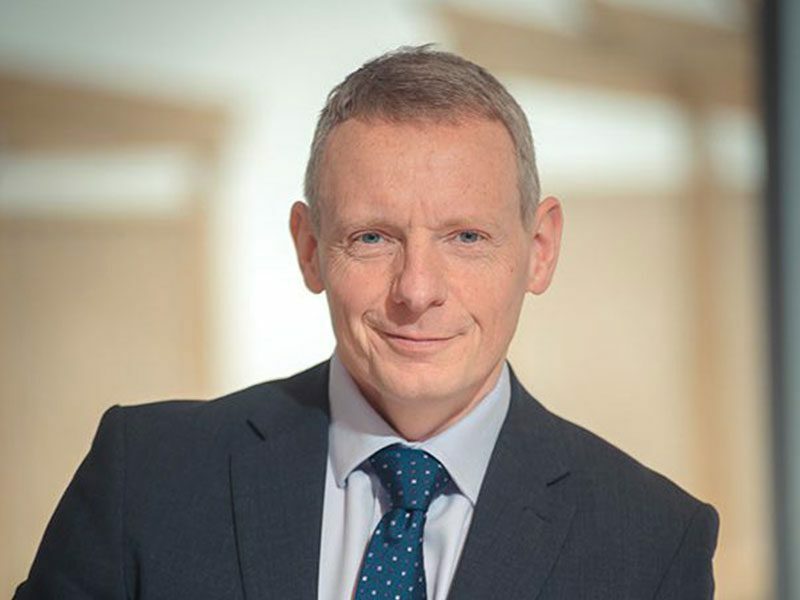 Coaching is a fantastic approach to support your colleagues and clients, as you help them understand themselves better, help them learn, develop, grow and find solutions to their problems, increasing their resourcefulness and confidence. As a leadership style it is the very best way of motivating, engaging and making people around you feel valued. But, coaching is just one type of conversations you will have with your team, colleagues, clients and others. And there are also situations where coaching is simply not appropriate. 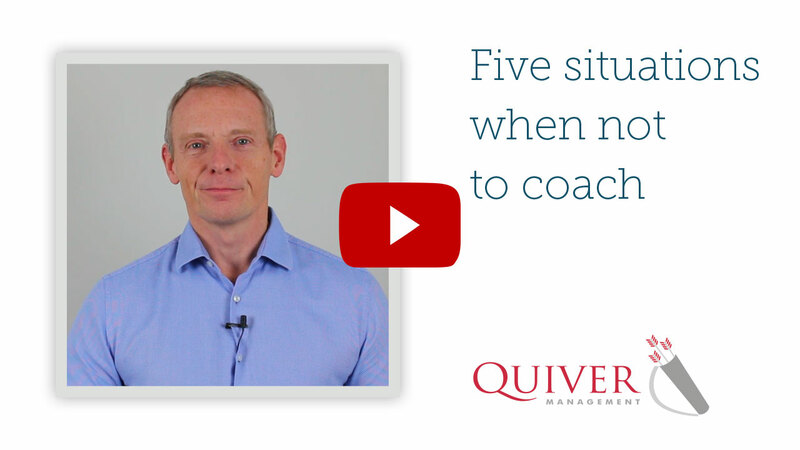 These are relatively few, but in this Vlog, I explain the situations to look out for to avoid using your coaching skills inappropriately, and suggest other leadership styles to apply instead.